The Friends of Chopin Australia are dedicated to the music of Fryderyk Chopin and the role it plays in Australia's musical life. Promoting the music of Fryderyk Chopin in Australia through performance, research and public engagement. CHOPIN, CAKE - AND MUSIC! Your invitation to celebrate Chopin’s birthday. A glass of champagne, a piece of cake and beautiful music of 1810 (and later) performed on the ANU School of Music's historic Pleyel by Kotaro Nagano, 1st Prize and People's Choice Winner of the 2nd Australian International Chopin Piano Competition 2014. 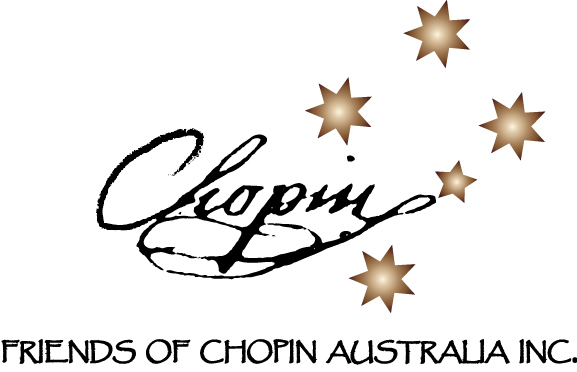 Join the Friends of Chopin Australia in toasting Chopin’s 208th birthday. A very unique event! Larry Sitsky Recital Room, 6.30pm. Refreshments included. Doors open at 6.00pm.